The Smith Center for Performing Arts was envisioned as a world-class performing arts center to present the very best and brightest in a broad range of first-rate shows; an arts center serving to unite the local community. The Smith Center is a collection of venues that hosts events from the world’s finest performances on Broadway to world-class concerts. It would also support and encourage local artists and talent. We wanted to bring the fine art of the world to Downtown Las Vegas, and bring the art of Downtown to the world. Inspired by architectural styles, such as Art Deco, The Smith Center is constructed out of Indiana limestone and features smooth masculine lines, rich and vivid in detail. 17 stories above finds an incredible bell tower that houses a four-octave carillon comprising 47 handcrafted bronze bells. The tower is topped with a stainless steel silver crown. 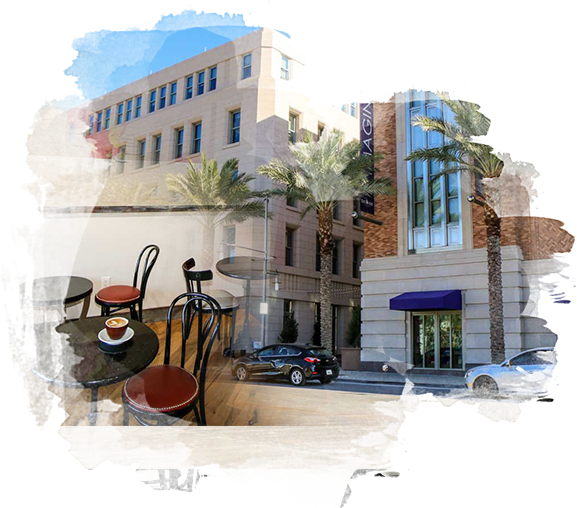 We retained our characteristic Sambalatte brand elements, whilst also introducing new design features to give an industrial, if modern look to match The Smith Center design. To enhance and augment this style, our world map will be assembled with stunning mosaic tile. 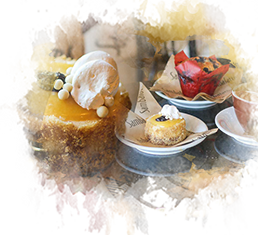 Sambalatte offers the most charming traditional Afternoon Tea in Las Vegas; a delicate meal served in the very finest of The Smith Center for Performing Arts. Our elegant ambience is complemented by live music - from jazz duet to classic guitar players; the final, added ingredient to guarantee that your Afternoon Tea at Sambalatte is unforgettable. Enjoy finely cut sandwiches together with freshly baked scones, served with Cornish clotted cream and strawberry preserve. Follow that with a delectable selection of afternoon teacakes and pastries. 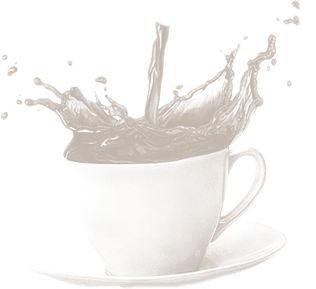 You can also choose from 12 different types of loose-leaf tea; the finest selection of the some of the most incredible, authentic teas. It might not be a feast fit for a king, but it will certainly make you feel royal for an afternoon!